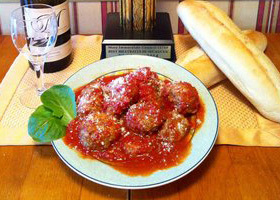 5th Avenue Caterers and Delicatessen has been providing customers with Home-Made Italian specialty foods since 1979. 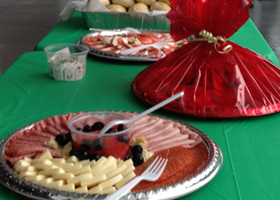 We can cater your event, large or small, and our prices can fit any budget. Stop into our Lyndhurst, NJ, location for a full lunch menu with delicious soups, sandwiches, and hot specials prepared daily. Download and print our catering menu by clicking here. "Excellent food! Haven't made my own gravy since I discovered this gem of a business. Homemade soups, sandwiches and many different choices of fresh specials daily, love it!! They also catered a Communion for me and it was a success! Several of my friends have used them since.... Angie and Carm are the best!" 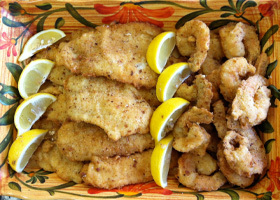 "Its not just italian food, its love you can eat for lunch or reheat for dinner. 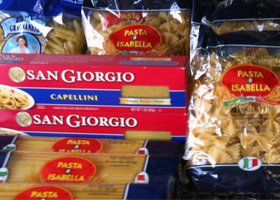 From the fresh made Mozz and peppers sandwiches to the regularly occurring mushroom risotto, this classic family run italian deli has anything you need. Honestly, they even have meatloaf, not just meatloaf, but the most amazing meatloaf you have ever had. I liked their food so much that I once asked them to cater a corporate function and it was great. 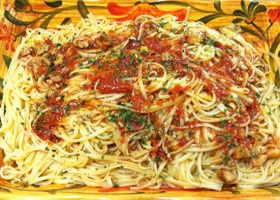 Go, eat, enjoy and tell them Vinnie Pasta sent you!" "We just had our son's 40th Birthday Party. Carmine & Angie outdid themselves. The food was excellent. Everyone wanted to know the recipes for the Roasted Chicken and the String Beans. The cold cuts were as fresh as could be. The eggplant rollatini was excellent. 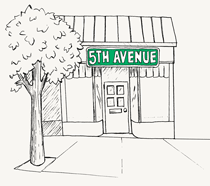 5th Avenue is the best. 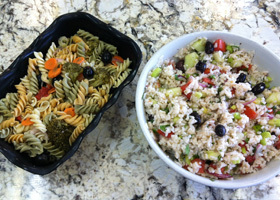 I wouldn't have any other caterer for any of my parties." "I love the food here! I always get lunch when I'm in the area visiting clients! The home cooked sauces are too die for and can sell out fast! Same goes for the homemade soups you can tell are made from scratch and with time and love put into every recipe!!" "The best place in town for fantastic Italian food. Their classic Italian hero is jam packed with the best meats and cheeses. We recently had a party catered by them and the food was absolutely amazing. Thank you Carmine and Anjelica for your always excellent service and food. A must try if you haven't yet!" "The food is fresh, and the owners are wonderful. They make you feel like you are apart of the family. They have specials everyday and everything is made in house. Love this place!!!"